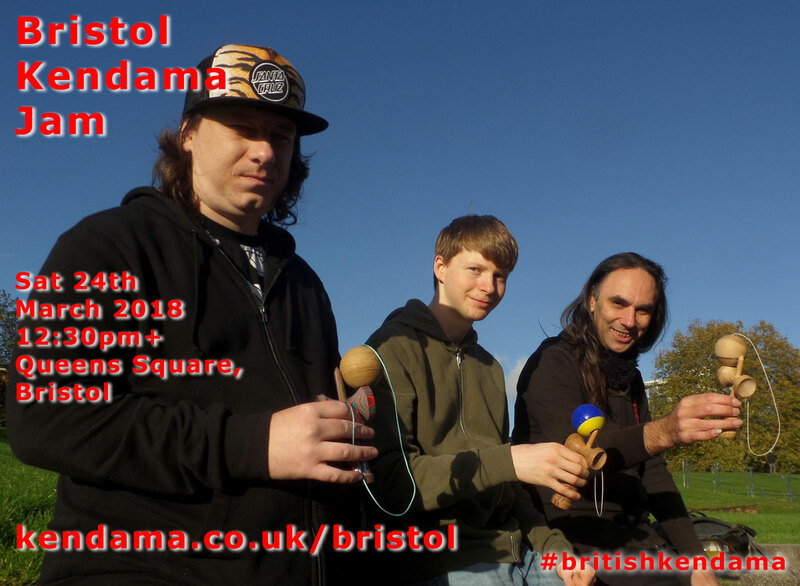 Bristol Jam, March 24th, 2018. UK. Let's have another Bristol Jam. Jams, clicks, KEN games, clip filming, BKO practice, trick swaps, .... whatever we want to do. Me, @mreasyguy & @Dimensions are in, who else is up for it? 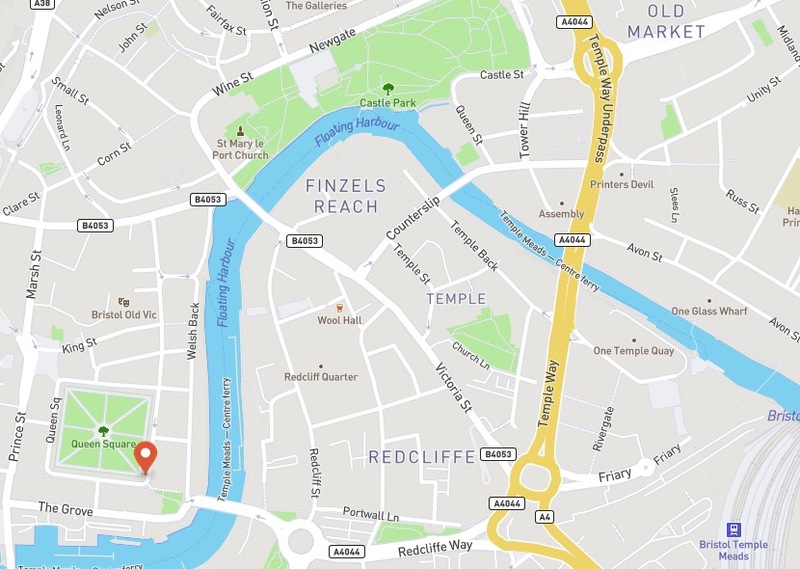 Re: Bristol Jam, March 24th, 2018. UK. Going to be a bit grey at first, but clearing up, and not too windy. There've been a few @'s on IG so we could be heading for a decent turnout. Jumpers on, kens in bags, see you all there! Is there a back up plan for rainy sessions? Good session and a good turnout today. Nice to meet you, Tom & Amos, Tom, Harry & Taylor, Curt & Danny, @Mikegee , and good to see you again, @Cand1ez @Paul_S @Dimensions @mreasyguy & @Woodsy ! General jamming, trick swapping, KEN games and chat - all good! Here's to the next one.